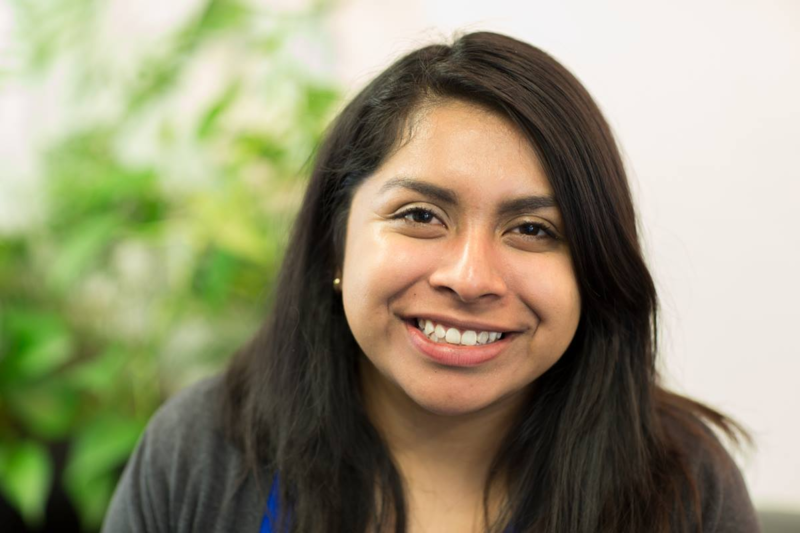 Yahaira has been working with Apiary's Support team for almost a year. She's a newlywed and says that her husband Ivan is "amazing". Growing up in Southern California she loved going to the beach and enjoy frozen yogurt on any given day. She's currently trading with a simulated account and loves snacking on chips while working.